Watch the big games at Shaker Run this football season! while enjoying our great food and drinks at the Grille @1320. Let’s play golf before the big game — book your tee time today! 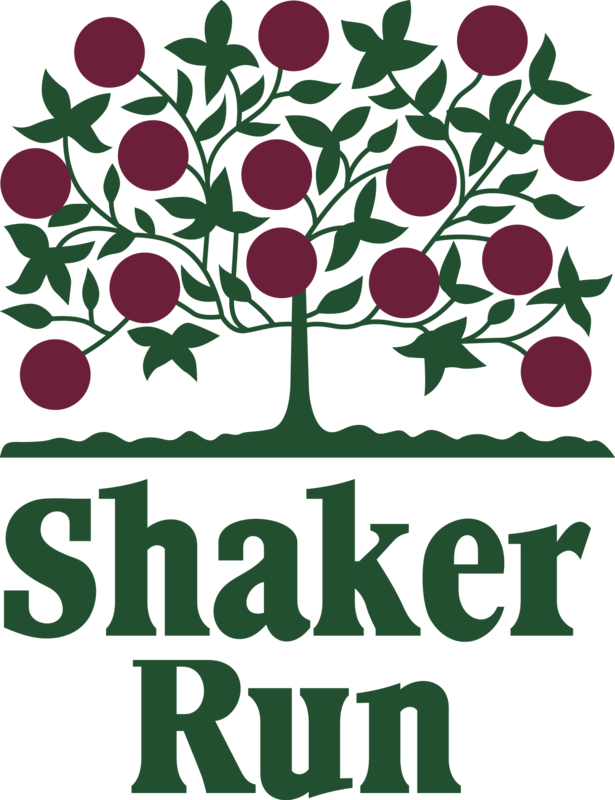 https://i2.wp.com/www.shakerrungolfclub.com/wp-content/uploads/2018/08/2018-08-08_1021.png?fit=436%2C282&ssl=1 282 436 Teesnap Developer https://www.shakerrungolfclub.com//wp-content/uploads/2017/11/Shaker-Run_2-color-retro-1.png Teesnap Developer2018-08-30 14:21:342018-08-30 14:21:34Watch the big games at Shaker Run this football season!